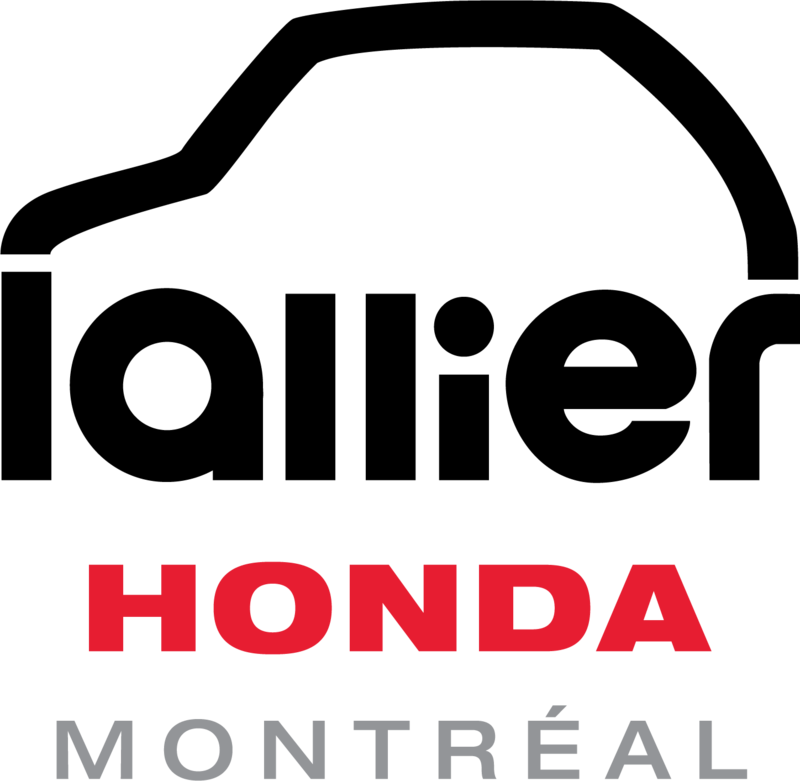 A new model is headed to the Lallier Honda Montreal showroom. With the 2019 Passport, Honda is poised to significantly enhance its SUV offering in Canada. The 2019 Honda Passport is what everyone is talking about after its launch at the Los Angeles Auto Show. As Honda’s latest SUV, the Passport will slot between the CR-V and the Pilot,and offer buyers five rows of seats and plenty of interior space. It’s for buyers who want more space than what is found in the CR-V, but that don’t need the extra row of seats. 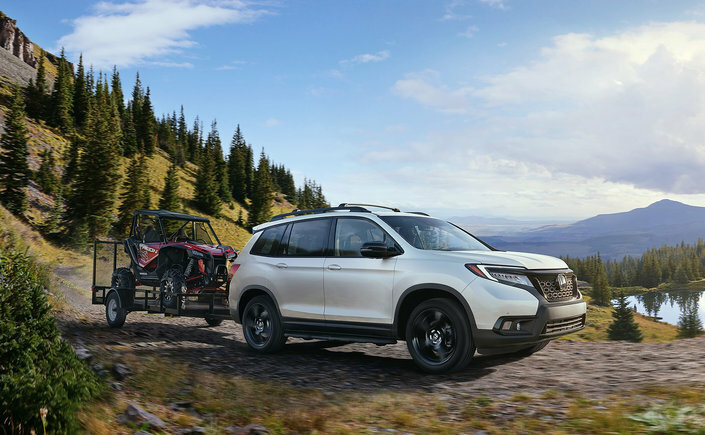 When it arrives in early 2019, the Honda Passport will offer a bit more bite and better off-road capability. The 2019 Honda Passport will fit into this alignment by positioning itself between the CR-V and the Pilot. Developed specifically for the North American market, the 2019 Honda Passport will be built in the United States at Honda's Lincoln plant in Alabama. 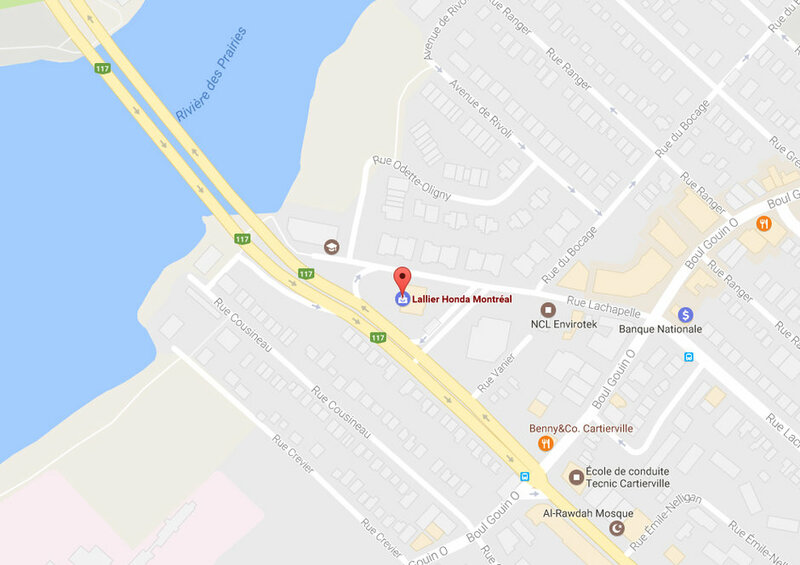 At Lallier Honda Montréal, we know that many of our customers are turning to SUVs for their excellent visibility, increased safety or large cargo space. With the the new PAssport, Honda is expanding its SUV offering to meet the high demand of consumers. The new 2019 Honda Passport will feature the same 3.5-liter V6 engine found in the Honda Pilot. It will also have a reinforced chassis that will allow it to venture a bit further off the beaten path. If the name Passport tells you something, it's not your imagination that plays tricks on you! The Passport was Honda's first commercial SUV in North America from 1994 to 2002. This first Honda Passport was reserved for the US market and was never marketed in Canada. 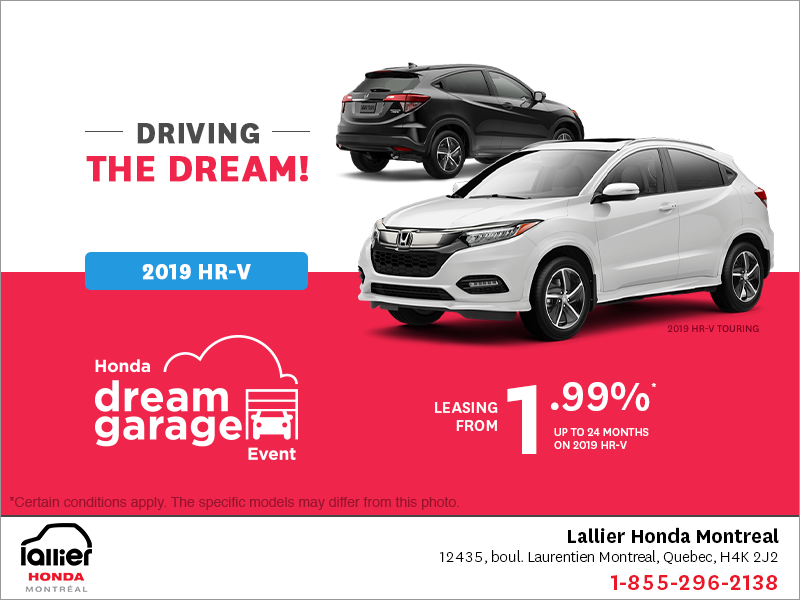 The 2019 Honda Passport has already attracted the attention of many of our customers at Lallier Honda Montréal, and we can understand why! Want to learn more about the new Passport even before it arrives at dealerships? Come see us today!